Noordoewer is a town in southern Namibia. The name means "North Bank" in Afrikaans, in reference to the north bank of the Orange River - border between Namibia and South Africa, on which Noordoewer is located. 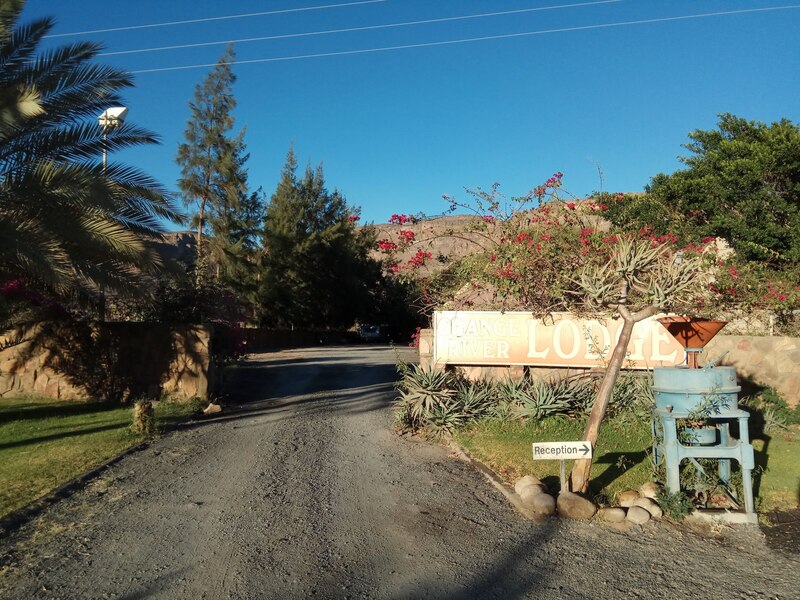 Noordoewer is set opposite of the South African town of Vioolsdrif and two towns are connected by the road bridge as it forms the northern end of the South African national highway N7 and the southern end of the Namibian main trunk road B1 running till border with Angola. 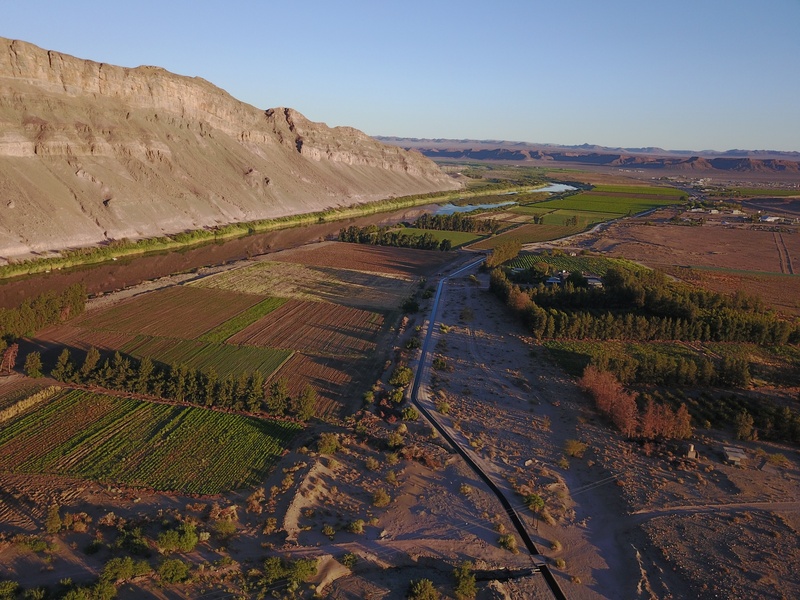 Noordoewer is known for grape production (there is an established winery there) and canoeing and is an important border post on a crucial transport route between the South Africa and Namibia. The town is a popular stop for travellers between Windhoek and Cape Town. Noordoewer is an important border post on the banks of the Orange River, known for being one of the hottest places in Namibia. 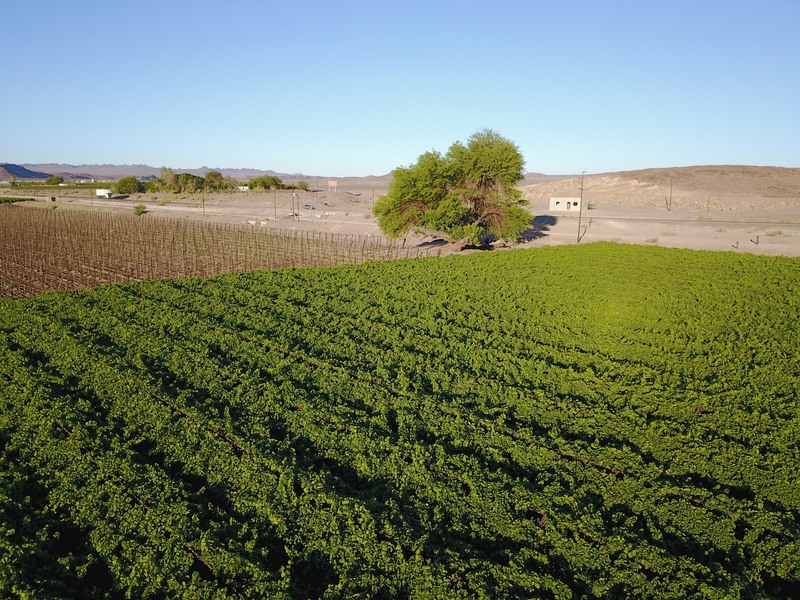 However, there is an abundance of water that is used to irrigate fruit plantations as well as grape farms. Noordoewer has all necessary infrastructure: the border post, a post office, bank, a couple of garages, fuel stations, guest houses, lodges, mini markets and a hotel. A few kilometers north-west of town along the banks of the Orange River are the base camps for a number of canoeing and rafting companies: Felix Unite and Amanzi Adventures. Spending a few days floating down the river either in winter or submerged alongside summer your canoe is fabulous way to unwind from the rigours of the road.